Time to think about fashion. Back to school is undoubtedly about education and enrichment but let us not forget how much fun it is to don new outfits. This month Momtrends will be highlighting fashions for baby, tots, preschoolers, kids and mom (sorry dad, not enough space for your this month). My first call out is Hatley. Truly a family company, this Canadian brand has been turned over to the next generation to run. You&apos;ll get a kick out of the whimsical prints and be wowed by the quality construction. 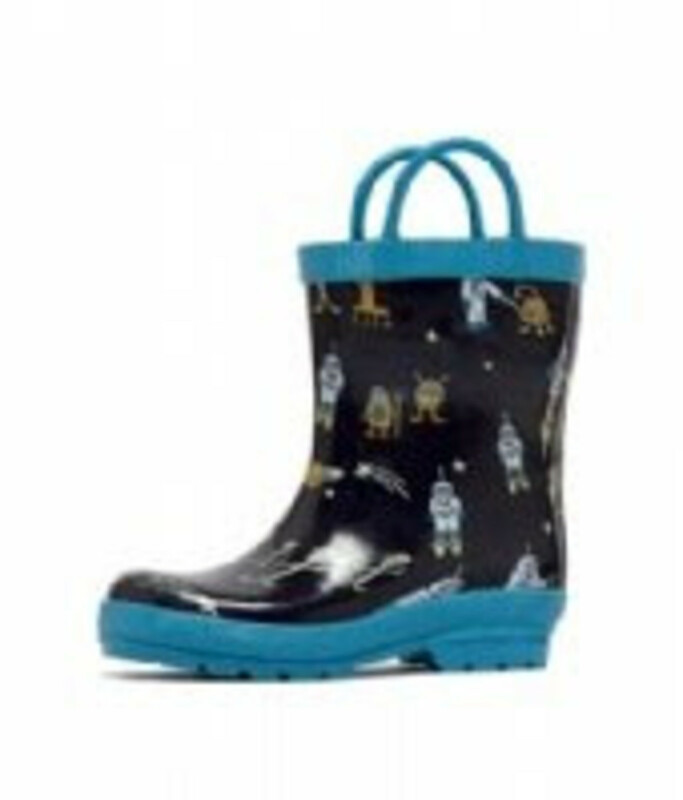 Their kids rain boots are my favorite items (but the pajamas and raincoats are also adorable). Back to the boots. There are 16 patterns for kids (all $34 and sized 6-11). Boys will crave the Aliens, my girl flipped for the Prancing Horses. Why not splurge for the matching umbrella! 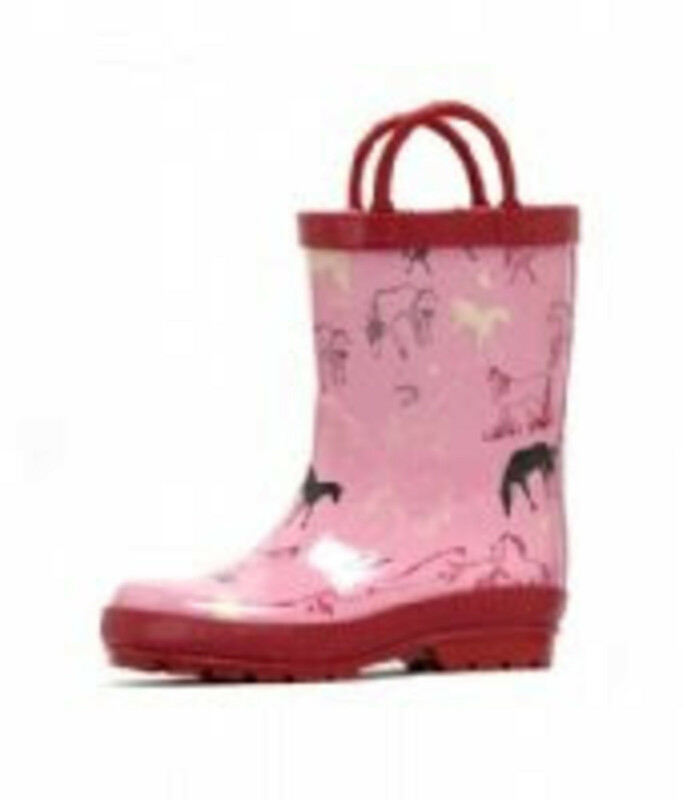 ($18) Rain or shine, no doubt, these boots will be the go-to footwear for your child. Want to know more? Nick is one of the three brothers in charge of the brand and the Designer. I touched base with him to learn more about Hatley. Q. Where does the inspiration for the prints come from? A. The inspiration often comes from my children. If they say they like Aliens they get aliens. Also being Canadian, The Moose, Bear, Beaver are musts. Q. What is the Hatley philosophy for dressing children? A. The Philosophy for our clothes is FUN. Q. Is there anything that drives you crazy about children&apos;s fashions? A. Children&apos;s fashion makes me angry when it is fashionable. My middle son&apos;s favorite outfit this summer was a cape, no shirt, a pair of Hatley moose underwear, a pair of Hatley bear skull socks pulled knee high and a pair of Australian riding boots. That is what children&apos;s fashion should be all about. Cool! Now want to save a bit of cash on your order? I thought so.